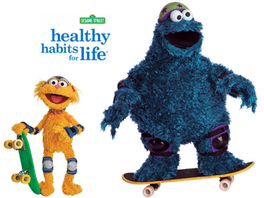 In an effort to combat childhood obesity and increase awareness about making healthy food choices and exercising regularly, United Healthcare and Sesame Street have partnered together with first lady, Michelle Obama, to create the Health Habits for Life Initiative. As if we need another reason to love and admire Mrs. Obama this program is meant to be a huge initiative in helping our children who are now at risk for many health problems than they ever were before. As a part of this program, Sesame Workshop has created a bilingual outreach program called Food For Thought: Eating Well On a Budget. 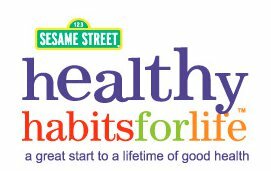 This nutrition education program targets low income family’s with children in trying to teach them effective strategies about how to eat, plan, and buy healthy foods all while attracting their attention through the familiar and loving Sesame Street characters we all cherish and admire. The program encompasses a DVD and many online resources that are available for free in aims to help family’s in need of creating life long healthy habits for themselves and their children. The specific example I am focusing on and reviewing is the free online resource kit, The Healthy Habits for Life Resource kit, which is produced in partnership with Nemours, Health and Prevention Services, and Kidshealth.org. The resource kit was distributed to families who are at high risk for developing obesity through the supplemental nutritional program that serves many citizens throughout the country called the WIC (Womens, Infants, and Children) program . Approximately 4.5 million bilingual resource kits which feature simple recipes, activities, a story book, and DVD that has Elmo as the host encouraging kids to “Move Your Body!” and “Eat your Rainbow!” have shown to have significant impact. About 98% of these children’s food choices improved greatly through participation in this program which proves to show just how significant the impact a project like this can have on the health of many. The resource kit is meant to be printed out and placed in a binder so that all the useful and helpful tips and ideas can be effectively implemented by the audience. For this particular nutrition education program, the target audience are young children and their parents. The kit is divided up into three chapters with each chapter focusing in on a certain health topic. Chapter one is called Moving and Growing, and it focuses on the ways children get to feel and better understand what it’s like to dance or jump! The second chapter is called Go and Grow! This particular chapter features resources, facts, and tips on how to allow children to understand the health benefits of exercising and being active and their effects on the lungs, heart, muscles, and bones. The final and third chapter in this resource kit is called, What My Body Tells Me. This chapter features material that teaches children how to listen to their bodies and determine what makes them happy and healthy. Within each chapter there are tips for parents and games to play that get children moving, specific tips to teach parents how to ma ke their children more engaged and enjoy building healthy life long habits, and even food cards that children can color. The handouts provided in this resource kit follows the basic principles of determining a nutrition educational approach in that the intervention program can be most effective when it focuses on specific food choices or diet-related practices. A wonderful example that implements this idea, is the activity in the kit that makes children create their own salad using fresh vegetables at home and then completing the associated worksheet that features fill -in -the- blanks about the ingredients used, coloring the vegetables on the worksheet, and indicating how many vegetables the child has picked. 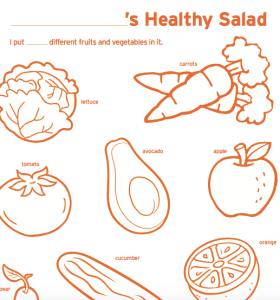 Here, the activity is urging children to eat more vegetables and urging them to learn how to create fun tasty salads that they can customize. 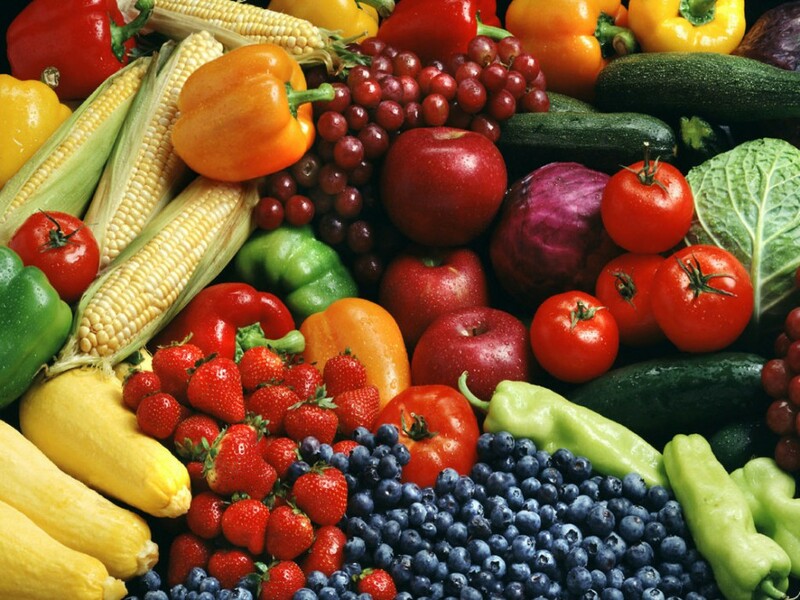 In terms of the behavioral focus, this activity is aiming to make children more aware about the health benefits of vegetables and to elicit maintaining a good relationship with healthy foods. Behavior change is a strong and evident goal that is being administrated throughout this kit as based on evidence of research regarding the needs of the population. The nutritional education strategies implemented throughout this intervention program is directly relevant to the behavioral focus of aiming to decrease childhood obesity and enhancing positive healthy lifestyle changes. The approach of this program is very clever in that it takes into consideration setting up an appropriate educational setting for these family’s, in addition to being mindful about the resources available to them. As a nutrition educator, I would personally use this resource kit as a tool for family’s with young children that seek nutritional guidance or attention, in addition to children with an increased risk for being obese or already are. Not only is this resource kit fun, effective, and creative, it is also free, making it even more accessible to family’s that need this kind of guidance. Next > Why Breakfast Should Become Your Next Favorite Meal!